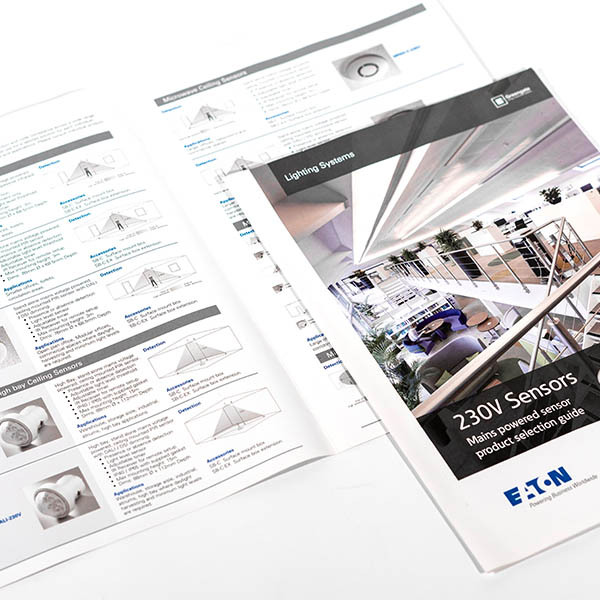 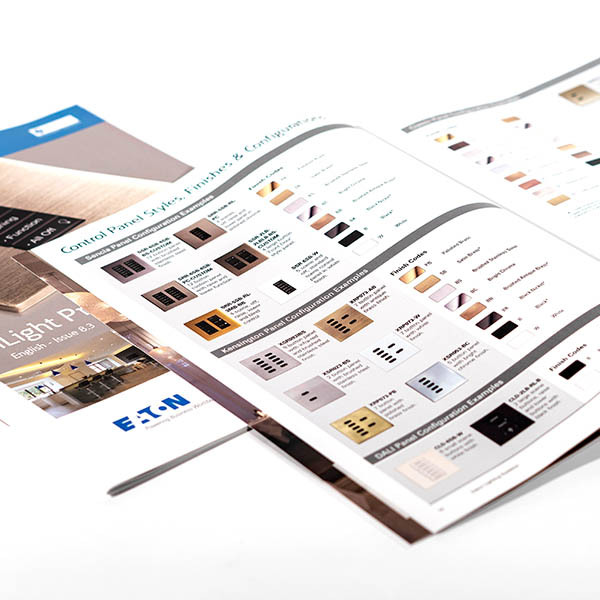 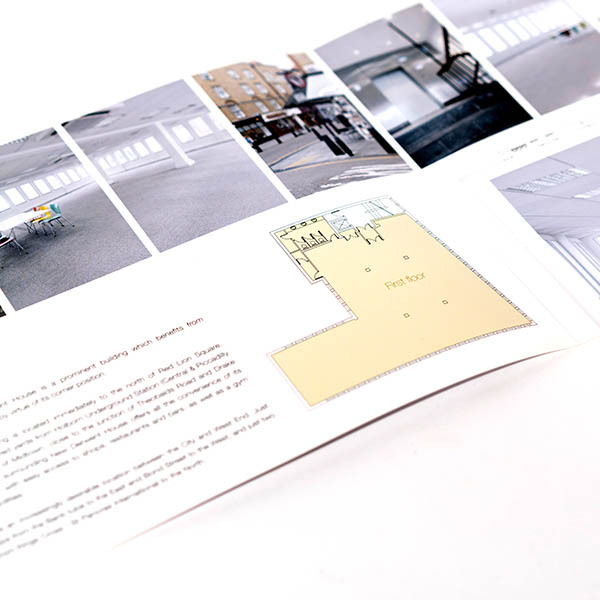 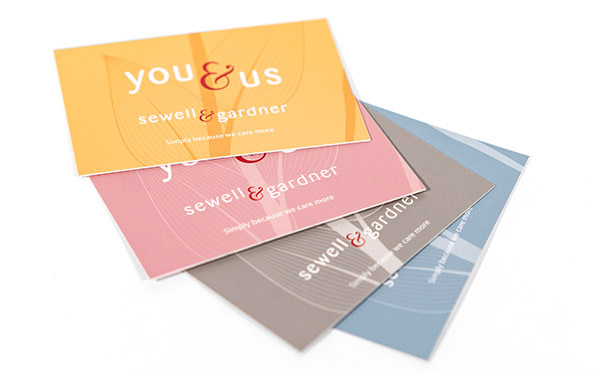 Show off your services and promote your products with a top quality printed brochure. 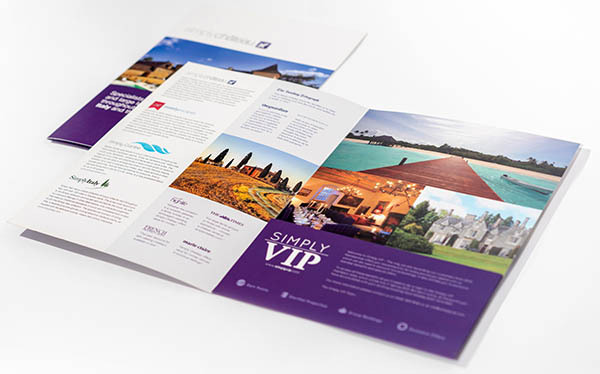 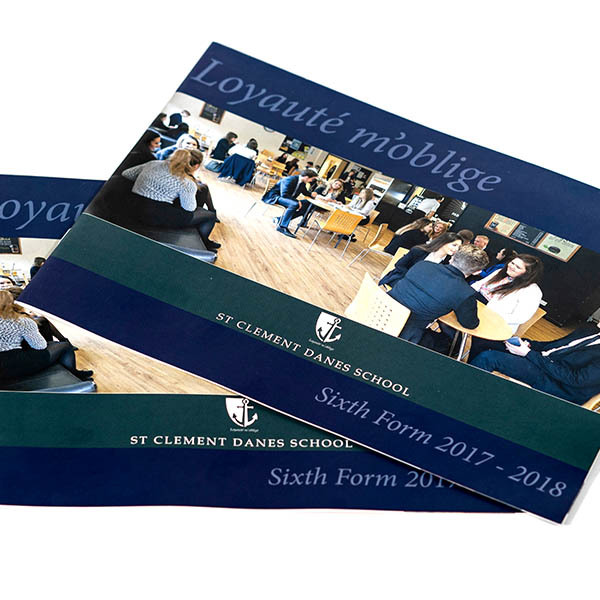 Traditional print is still a fantastic way of engaging your target market and brochures and booklets have a myriad of potential uses. 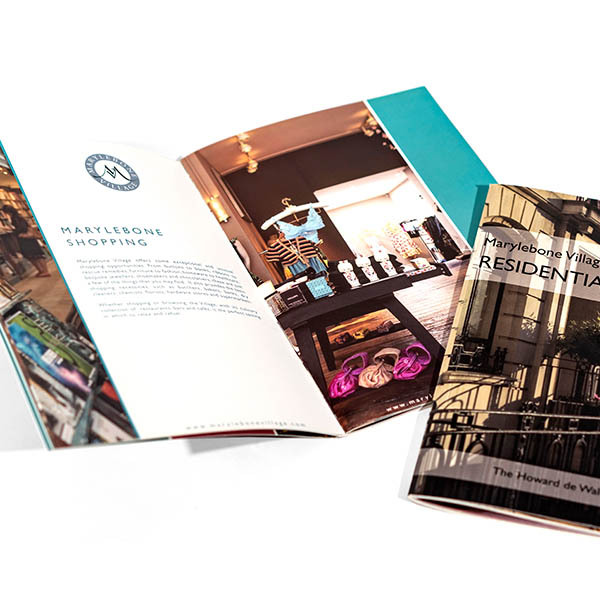 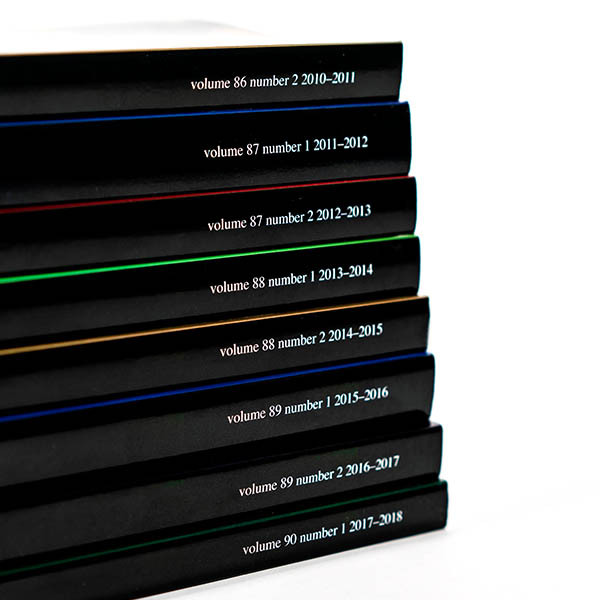 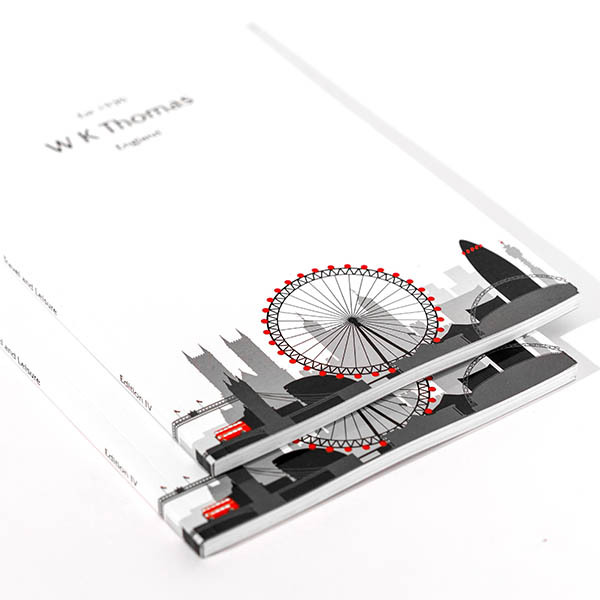 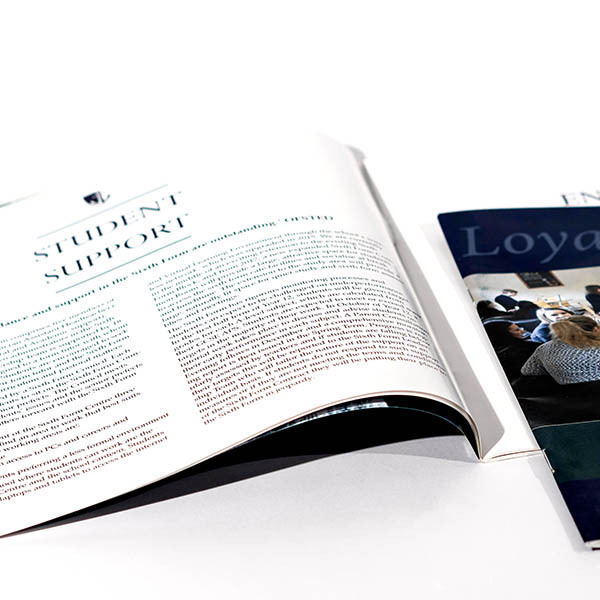 Specification guides, education prospectus', annual reports, travel guides or nice coffee table books are all great ways of getting your message across in an attractive, tactile format that will keep attention. 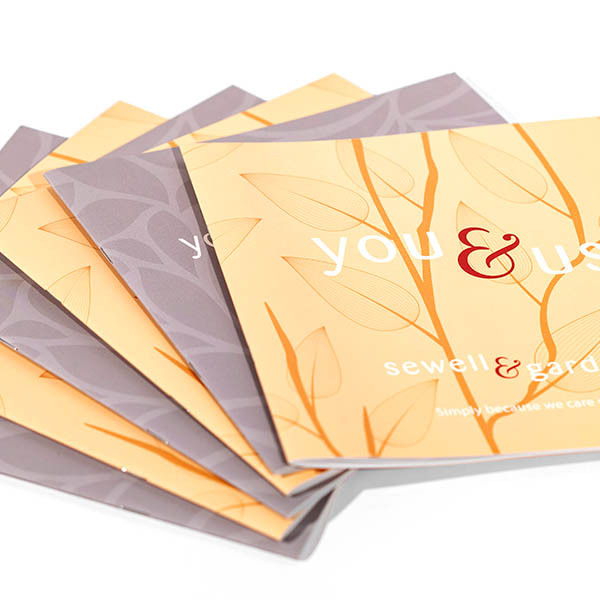 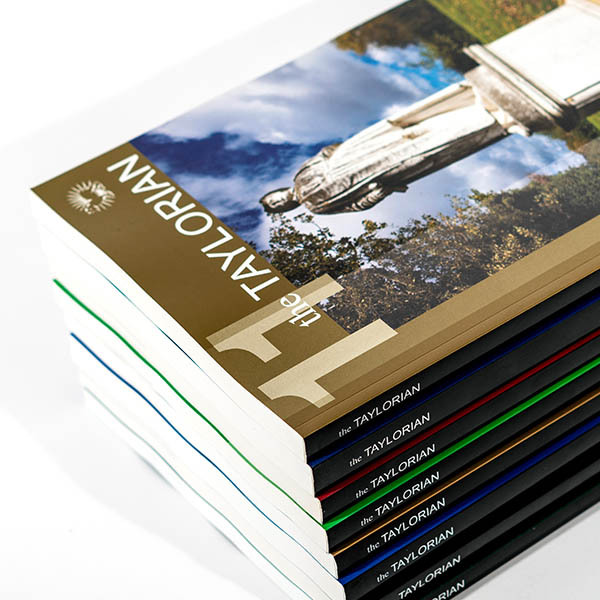 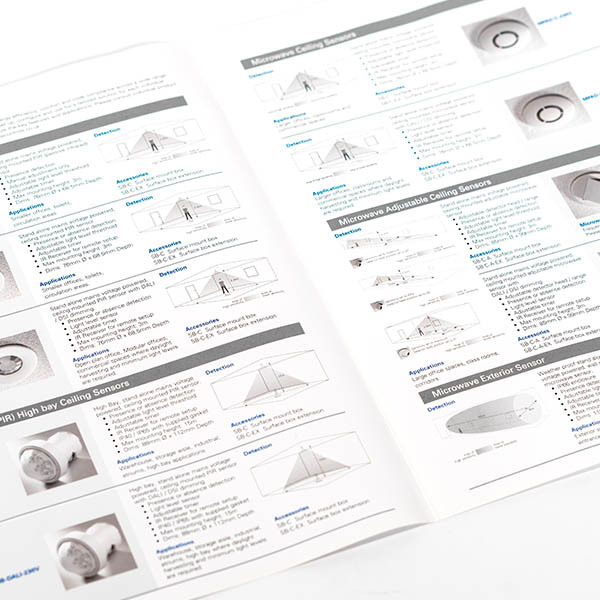 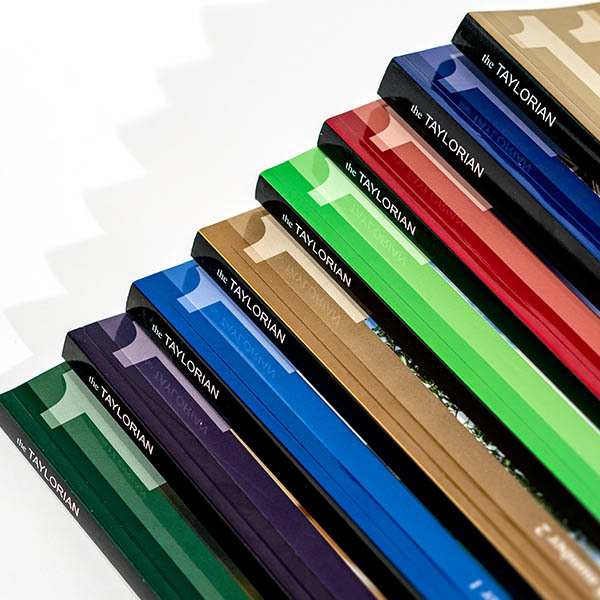 Brochures and booklets have a wide range of options on size, orientation, binding, paper stocks, print finishes, page count and more. 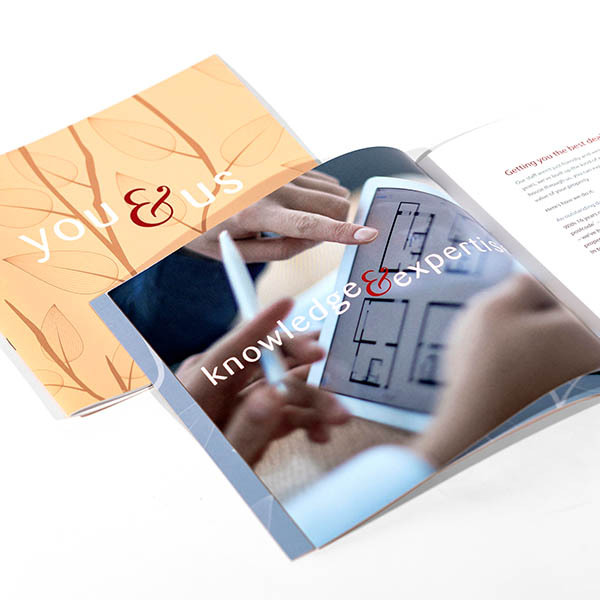 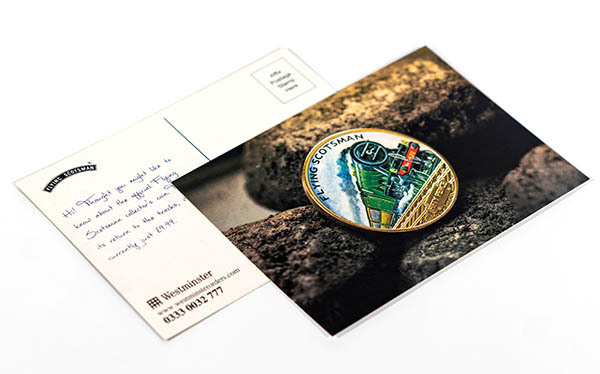 Whatever you need, a chat with our helpful team will ensure we deliver the perfect product for your requirements, and we can even help produce artwork if needed. 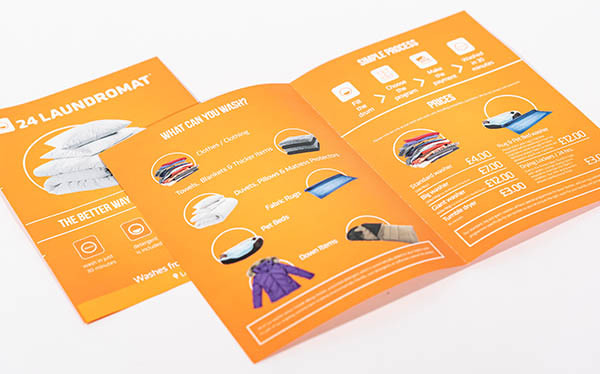 Flyers are a common form of advertising used primarily by businesses to share their services, promote events, market products and highlight offers and promotions.